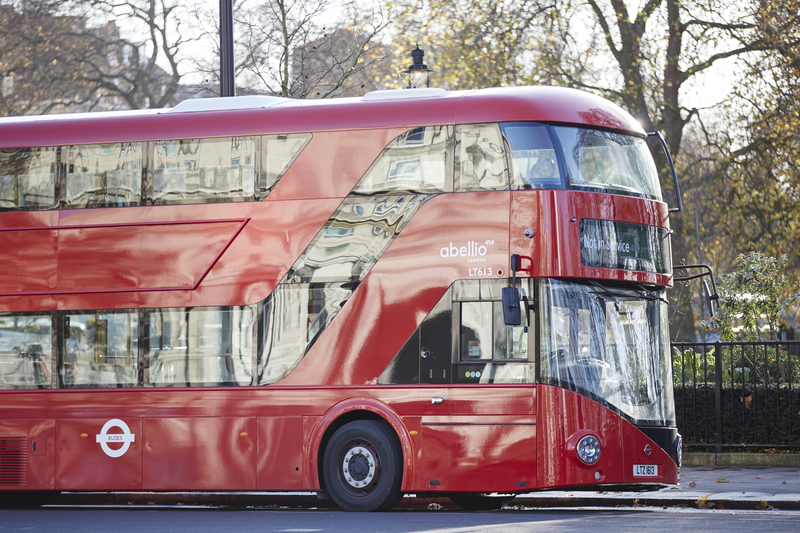 Transport for London (TfL) have proposed changes to Central London buses and are currently consulting on the proposals. The Mayor has committed to improving life in London, by tackling air quality, encouraging cycling and walking, transforming Oxford Street and introducing the bus hopper ticket and freezing public transport fares. Recent investment in upgrading the Tube network has made it much more reliable and attractive for many to use. The Victoria and Northern lines are now among the highest frequency services in Europe, with a train every two minutes at the busiest times. Night Tube services are now running on the Central, Victoria, Jubilee, Northern and Piccadilly lines. These improvements mean that demand for some bus routes has reduced. The opening of the Elizabeth line from 2018 will further transform how people move about in central London. The line will provide a key east-west link across central London and is particularly significant for bus services on Oxford Street, with the two new stations at Tottenham Court Road and Bond Street set to further reduce bus demand on the street. 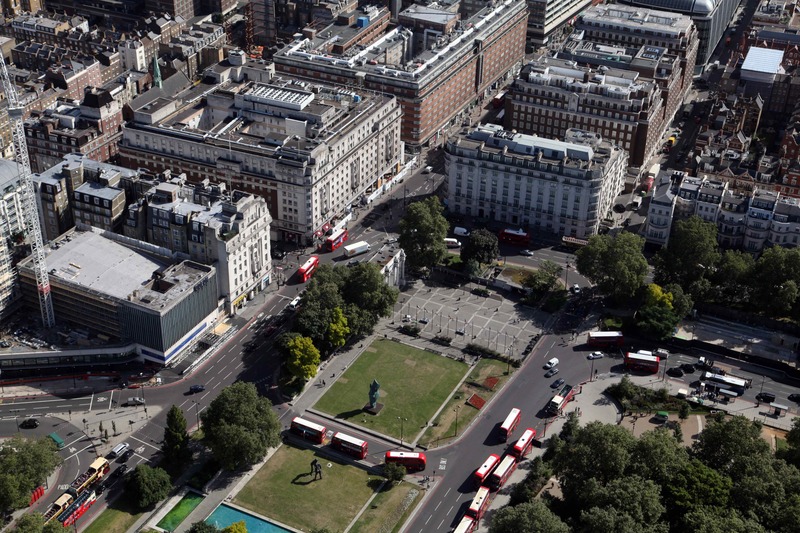 The proposals in this consultation would reduce the number of buses going along Oxford Street by around 40 per cent. 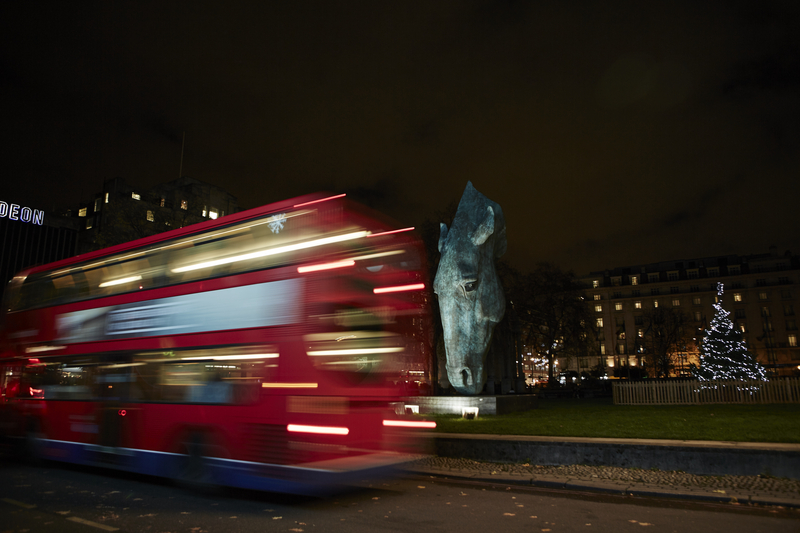 Several proposed changes affect routes through Marble Arch and where buses stand at the start and end of their routes. 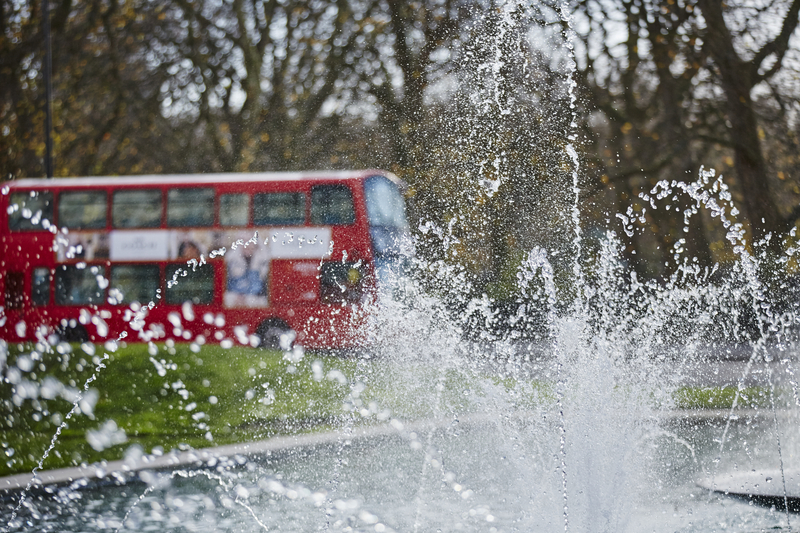 TfL are therefore reviewing 23 routes to and from the West End including routes 3, 6, 8, 15, 22, 23, 25, 46, 73, 137, 172, 242, 332, 390, 425, 452, C2, N2, N3, N8, N15, N22 and N73. These include night buses. Comments are sought by Sunday 29 January 2017. You can email your comments to TfL here, write to FREEPOST TFL CONSULTATIONS, or complete the online survey here.